SSL Certificates, what are we even talking about? SSLs is the backbone of Internet security by protecting information as it travels the web. Often website owners balk at purchasing SSLs if their webpage isn’t set up for online shopping/money exchange. That is a mistake. SSL’s provide critical items like privacy, data integrity, and protection for your website and visitors to your page. SSLs digitally bind cryptographic keys to a website’s details. When Marlin installs an SSL on your server, it activates the padlock you see in your address bar and “https”. This creates secure connections between server and browser, protecting everyone. Why do you need an SSL, especially if you are not running an e-commerce site? Data security between servers is increased. Your Google Ranking automatically increases when you provide your users with SSL protection. Trust is built and enhanced with your customer base when they know you’re doing your part to protect them. Should you have a form that visitors must fill out – whether it’s for an inquiry or something else to gathers information from the user, this type of data collection would prompt for the verification of your SSL. If you do not currently have an SSL on your website, then the user will be see the “unsecured content” message on their screen before they could proceed to the next page. If a customer can trust that your site is safe and protected, then you will see your conversion rates increase! Now you’re ready to jump into the SSL game, what next? 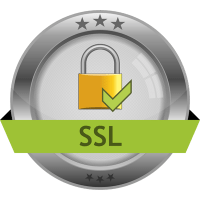 SSL certificates must be issued from a trusted Certificate Authority. Marlin can help you through this entire process and can provide a list of trusted CA root certificates. 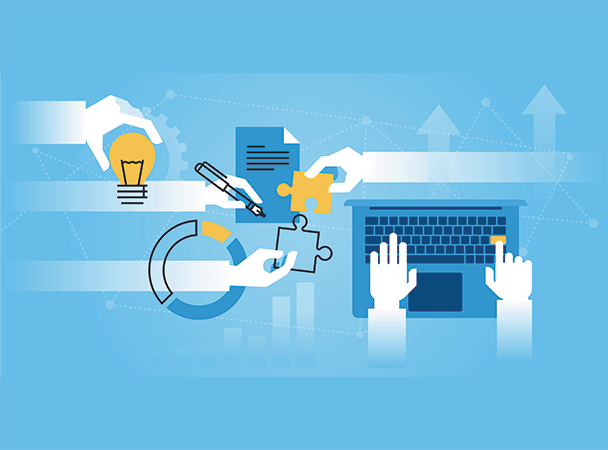 Give Marlin a call and our experts will get you and your website ready to go! Take a look at the different SSL certificates that we offer.